The Nvidia Quadro P3200 is a mobile high-end workstation graphics card for notebooks. 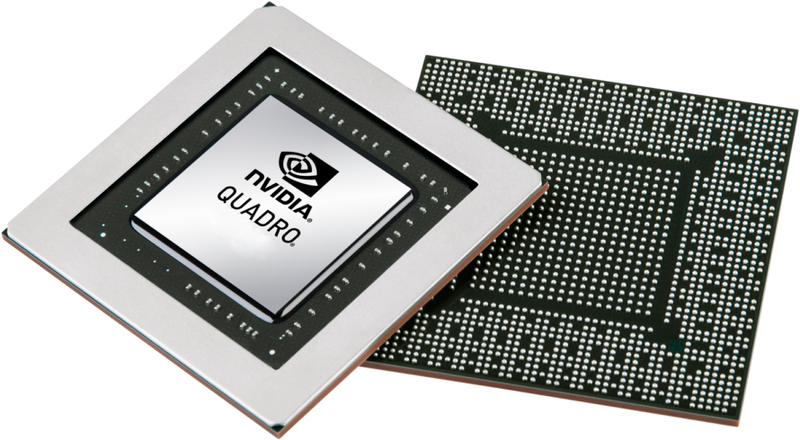 As the slightly faster Quadro P4000, it is based on the GP104 chip and uses 1792 CUDA cores. The memory bus however is slightly narrower at 192 versus 256 Bit. The clock rate should be similar, as Nvidia also specifies 5.3 TFLOPs of peak performance. The performance should be slightly below the older Quadro P4000, due to the same peak performance of the shaders but a slower memory bus. Compared to the old Quadro M3000M, the P3200 should offer a 93% better overall performance in SpecViewPerf 12. The power consumption of the Quadro P3200 is 75 Watts TGP (including memory) and therefore similar to the Quadro P3000.